Retail shrinkage season is almost here — are you prepared? 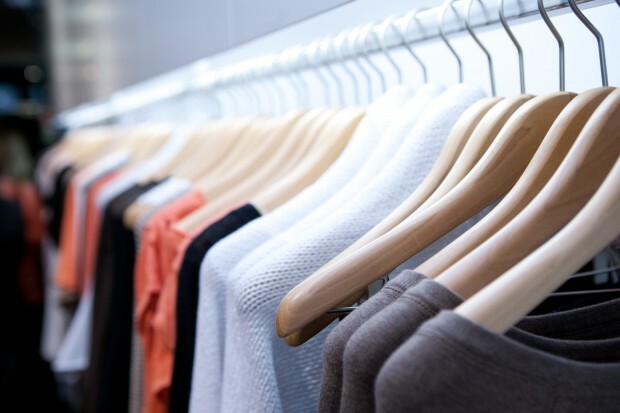 According to a FORTUNE article published earlier this year, the four months from October to January represent a disproportionate amount of shrinkage (loss of inventory) for retail stores. 1. Install a monitored CCTV system, and let employees know it’s being installed. Often, just the possibility of getting caught is enough to stop someone from trying to steal. It’s important to explain to staff how monitoring works and that someone is indeed watching cameras, and it’s essential for them to understand the risks they’d be taking by engaging in any sort of theft. This creates a strong deterrent. 2. Place cameras in critical areas. Position them behind cash registers, in stock rooms, at entrances and exits, and around garbage areas/dumpsters. Beyond providing evidence of suspicious activity, monitoring can be used to verify that everything is running smoothly; you can confirm deliveries, monitor entrances and exits, and keep an eye on other key areas involved in normal inventory movement, which will also improve operational efficiency. In fact, in a recent industry survey, 68 percent of security professionals stated that they plan to use their monitored CCTV systems to deliver concrete ROI by improving sales or customer service, managing employee productivity, analyzing customer behavior and reducing injuries. Process audits and inventory control systems can go a long way toward deterring theft and identifying it when it happens. Preventative steps, like being sure to check quantities of goods against your invoices upon delivery, can help you pinpoint the place in the process where the loss of inventory occurs. 4. Discuss your concerns with the monitoring staff. While command center personnel are always on the lookout for suspicious activity, your concerns can help a remote security monitoring company prioritize and report back to you on specific areas, individuals or behaviors. 5. Use contracted security staff. If you need on-site security, use an independent contracting company rather than adding that position to your staff. This limits any possibility of employee collusion, removes the complication of personal relationships and provides true objectivity. 6. Make it easy for employees to report misbehavior. It’s hard enough to be a whistleblower; if employees have to jump through hoops to report misbehavior, they very likely won’t. Retail stores aren’t the only places where employee theft can take place. A while back, we published a post about a suspected inside tire-theft job that took place at an auto lot, and we have seen other examples of employee theft in a full spectrum of industries. Without preventative measures in place, employee theft can happen anywhere, from retail stores and car lots to industrial warehouses and distribution centers. And while most of our clients are more worried about outside threats than inside jobs, the systems we install and monitor are equally effective at preventing both. For more on how a strategic security solution can stamp out theft from internal and external sources in any business, including case studies from multiple industries, follow us on Facebook at Facebook.com/ViewpointVideoMonitoring.